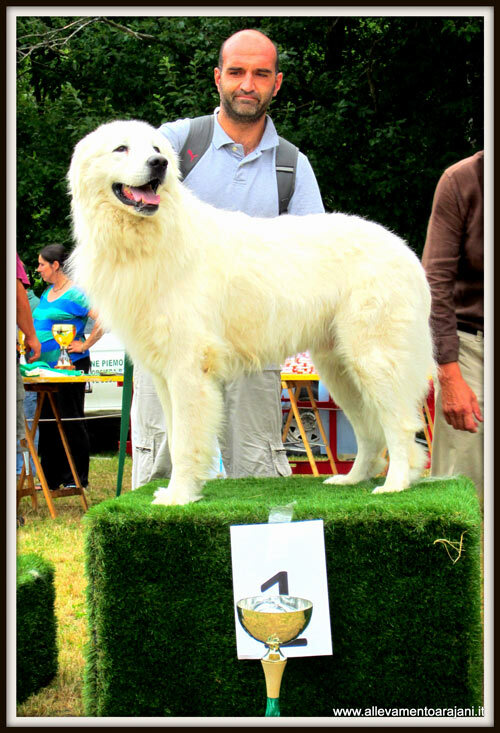 Maremma and the Abruzzes Sheepdog is an old Italian breed, recognized by Latin writers as Marco Terenzio Varrone and Lucio Giunio Columella who exalted qualities of this dog as an excellent defender of flocks. Its enemies are wolves, actually still present in our Country, but also bears and wild aggressive dogs. 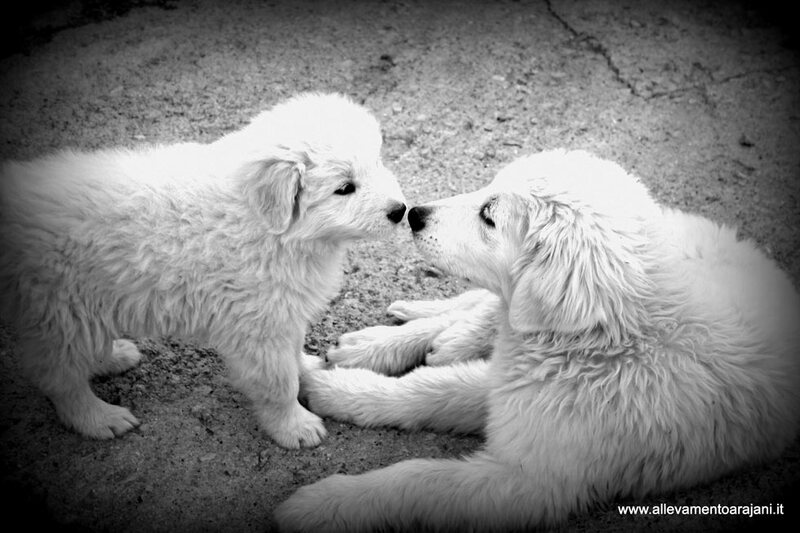 Maremma and the Abruzzes Sheepdog is the perfect animal if you need a loyal friend who takes care of your propriety, your family and the space around you with bravery and devotion. Its body is strong, resistant to cold temperatures, bad weather and diseases. 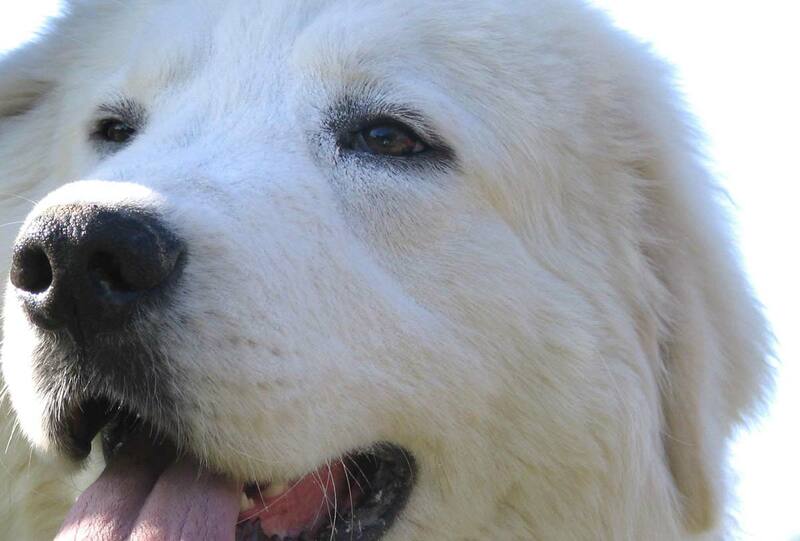 Nutrition doesn’t need particular attention, maremma’s diet has to be rich of nutrients but in moderate portions. This breed has a thoughtful and energetic temperament, it is confident and independent. It has a very lively intelligence, great sensitivity and a deep sense of duty.